Devanahalli came into the realty limelight when it was transformed from the far flung quiet suburb to a blustering locality a few years back. This can be primarily attributed to the new international airport. Reckoned as the dominant force driving growth in the north, the airport continues to draw interest and investments towards Devanahalli. However, a few other commercial developments include the multi-billion Dollar Devanahalli, Business Park with two IT Parks, the Aerospace park, Science park, and 1000 Crore Financial City have also contributed to the elevated status of this locality. Today the Devanahalli belt is one of the most sought after locations in the city. Not only does it boast of a fast growing commercial zone, but there is also a lot of infrastructural development in North Bangalore like the BDA Peripheral Ring Road, the High Speed Rail Link, the elevated expressway and broadening of the Bellary Road that connect it to other parts of the city. This has led to many developers offering properties, apartments in Devanahalli and plotted developments along this stretch, the demand for which has been soaring with a large number of builders announcing new projects in the locality and surrounding areas. Here they can enjoy well developed civic amenities along with access to international education and medical centers in the area including Vidyashilp, Aditi Mallya School, Canadian International School, TRIO School, Columbia Asia Hospital. The Government of Karnataka has also formed a body to promote development in the region and develop North Bangalore as a business hub. With multiple projects and proposals, 40 lakh jobs can be generated in the region over the next two decades driving the demand for homes especially premium apartments in Devanahalli is bound to increase. Looking for apartments in Devanahalli? 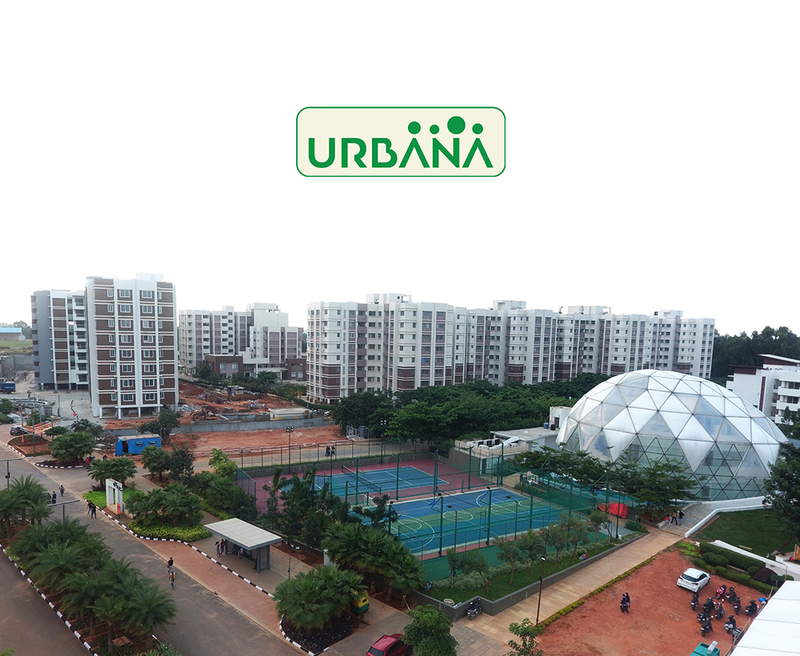 For buyers looking to invest in premium apartments in Devanahalli, Ozone Urbana is the perfect choice. Whether it’s an apartment in an exclusive township, senior homes or a residential plot in Devanahalli – at Ozone Urbana, there’s something for everyone.